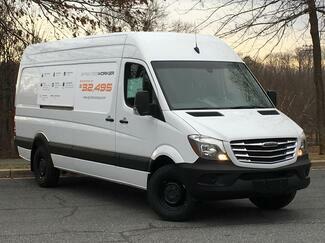 Find the solutions to all your business fleet needs at American Sprinter Sales in Annapolis, MD. 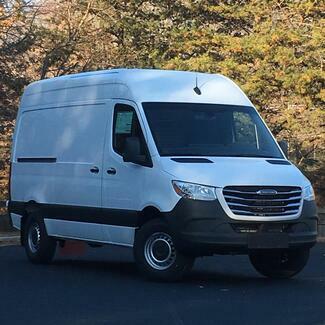 Our team of experts are here to help you find everything you need to keep your business running smooth with a wide variety of fleet options. 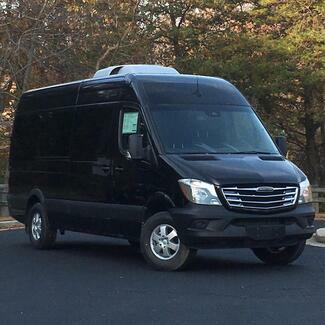 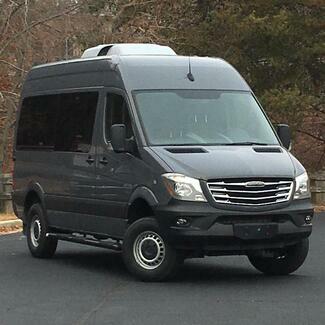 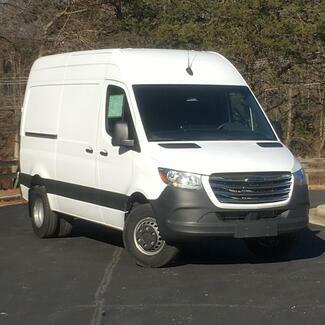 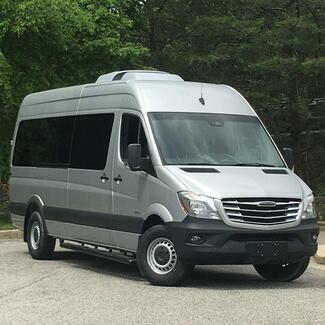 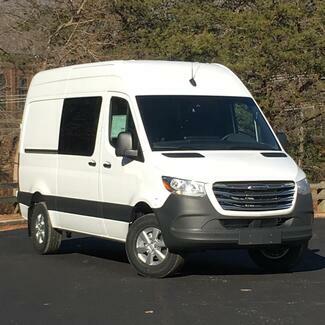 From cargo to passenger vans, there is a solution for every business at American Sprinter Sales. 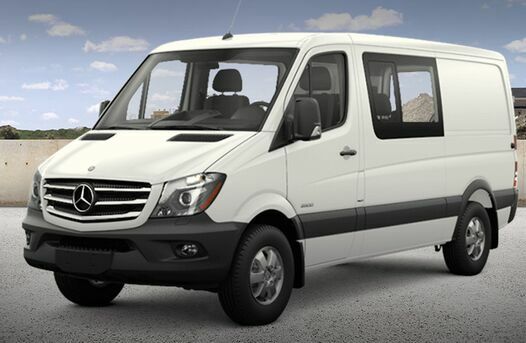 Here you will find new and pre-owned fleet options at a variety of price points to best suite your needs. 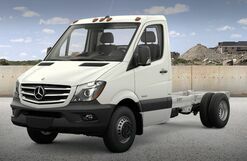 Is your fleet due for some repair or routine maintenance? 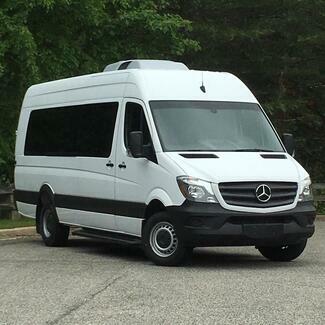 The team in our service department can help and work on many different fleet brand names. 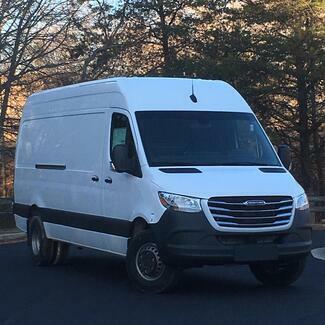 Turn to the American Sprinter Sales team to find, service or finance the hardworking fleet you need for your business today.